Inside the Paddy Power Roulette lobby, you’ll find a mix of everything. From low stakes to high stakes games, classic roulette games to new, contemporary variants, our roulette section has something for everyone. Like so many of the biggest and best casinos in Las Vegas, at Paddy Power we’ve made roulette one of our primary casino games for players across the UK, Ireland and beyond. This means you can play everything from classic European variants to new versions such as 1000 Diamond Bet Roulette. The latter boasts a unique 105-slot wheel including numbers one to 100 and five coloured diamond slots which, if you land on them, can activate one of nine exciting win multipliers. Let’s take a look at the full range of roulette table games to help you find the best way to play roulette for fun and for real money prizes, too. If you’re someone that likes the thrill of chasing massive win multipliers and mighty progressive jackpots that could change your life, jackpot roulette games could be the best way to play roulette here at Paddy Power. 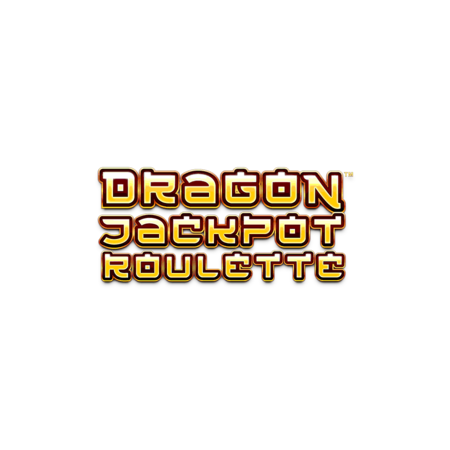 Our Dragon Jackpot Roulette table allows players to place bonus bets to be in with a chance of winning one of four progressive jackpots during any spin of the roulette wheel. The bonus bet can also help you to trigger the Dragon Bonus feature, where you can play to win up to 744x your initial stake! If that’s not enough, there’s also the Age of the Gods Roulette table that can also trigger four progressive jackpots at random worth more than 100,000 credits apiece. The Age of the Gods theme may seem like something you’re more likely to see on a video slot, but this epic roulette table has an exciting side bet that makes things really interesting. 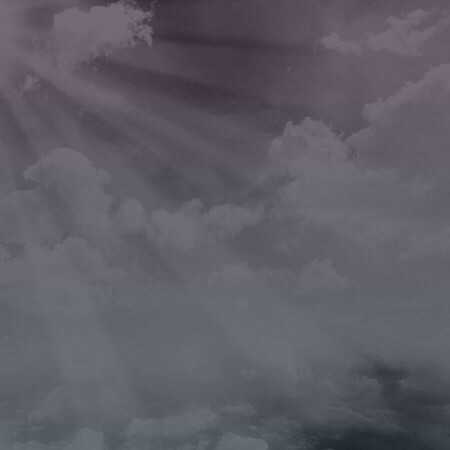 Place just 0.10 credits on the Age of the Gods bonus bet and if it lands, you’ll get three spins of a three-reel Age of the Gods slot to win up to 100x your initial wager. How’s that for roulette bonuses? Of course, for the roulette purists, we also offer the very best in classic roulette table action. We have a great choice of classic and premium European and American roulette tables for you to choose from, each designed for play on desktop and mobile devices. If you don’t want the bells and whistles of a jackpot roulette game and prefer to play games where the action at the roulette board is all that matters, our version of European and American roulette will certainly suffice. The primary difference between European and American roulette is that the latter not only has a single green zero slot but a double zero green slot, too. This increases the odds in favour of the house. So, if you want the best statistical chance of winning at classic roulette, you might like to try European roulette for size first. Did you know, if you enjoy the engagement and social aspect of playing at a land-based casino, you can take advantage of our live dealer roulette games? Our live streamed roulette tables are managed by professionally trained croupiers that respond directly to each player via the live chat functionality. We use the latest high-definition (HD) live streaming technology to bring all the drama and excitement of roulette action to your desktop, laptop or mobile device. Each live dealer table features multiple camera angles to give you the best possible view of the roulette table and the wheel whilst it spins. 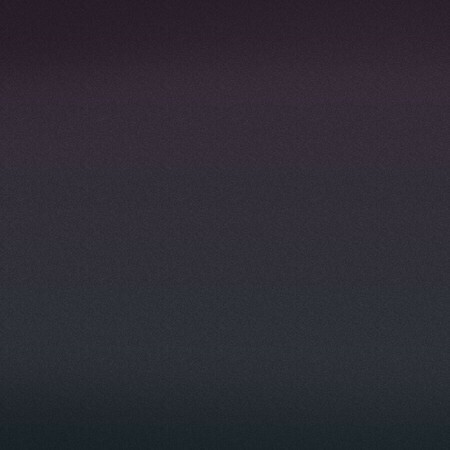 There’s even the option of viewing in full-screen mode for the most immersive live roulette experience. 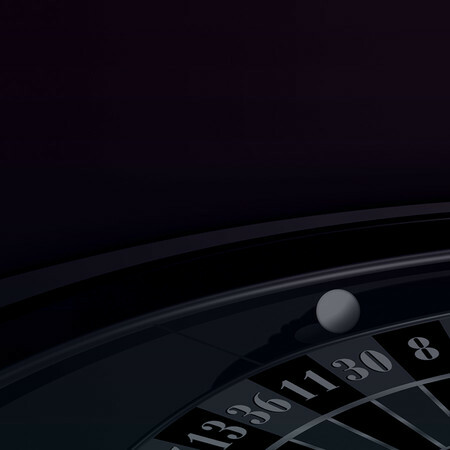 Spread Bet roulette features an additional golden inner wheel, as well as optional spread bets that can be placed in addition to, or instead of, standard roulette bets. 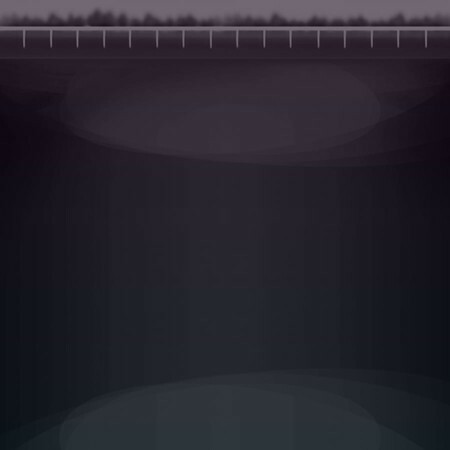 Land the ball on zero on the main wheel to double all your initial side bet wins. The new 1000 Diamond Bet Roulette is designed to boost your Diamond Bet wins with one of nine available win multipliers – ranging from 40x to 1,000x your initial wager. The roulette wheel of 1000 Diamond Bet Roulette is somewhat different to a traditional wheel, with 105 slots – numbers one to 100 as well as diamond slots coloured purple, red, green, white and blue. There’s also the branded online roulette game based on one of the world’s greatest jockeys, Frankie Dettori. With a progressive jackpot topping £100,000 and a Magic 7 Bonus round giving you the chance to select mystery wins from a virtual racetrack, it’s an exciting way to play this casino roulette classic. There are five basic rules in the roulette strategy, that you need to consider when learning how to play roulette online. 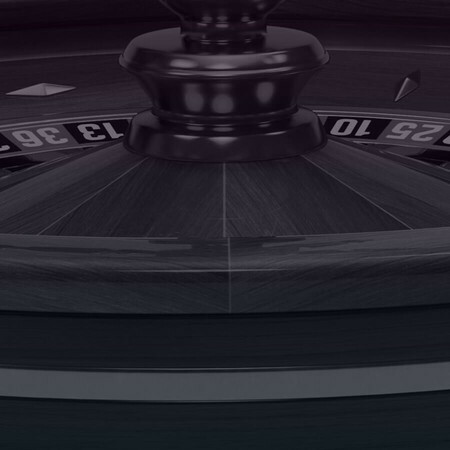 Firstly, you’ll have to place bets on the number or colour you believe the ball will land on the spinning online roulette wheel. The croupier then places the ball onto a spinning roulette wheel. Players can actually place bets in the meantime, until they declare “no more bets”. At this point, you can’t make any more bets in that round. 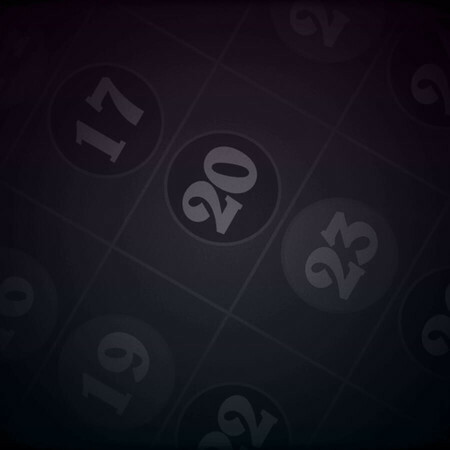 The ball eventually lands on a number on the roulette wheel. Those who bet on the correct number, colour or section then receive winnings based on their relative betting odds. 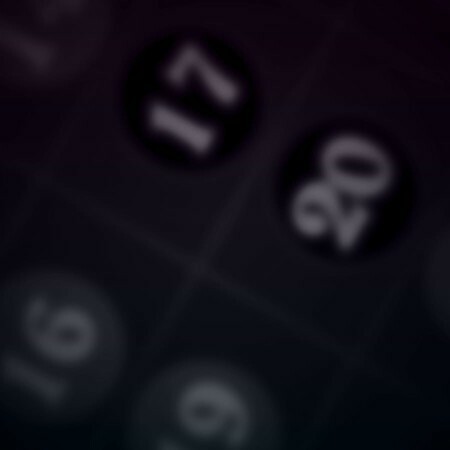 The rules of roulette are very straightforward, making it easy to pick up and play. 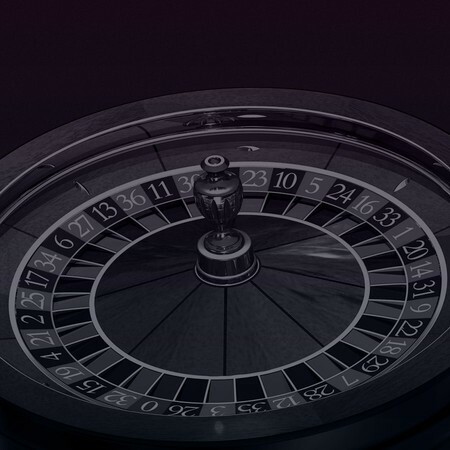 Once all the participants in a roulette game have placed their bets on the table, the dealer will spin the wheel and throw the ball into the wheel. 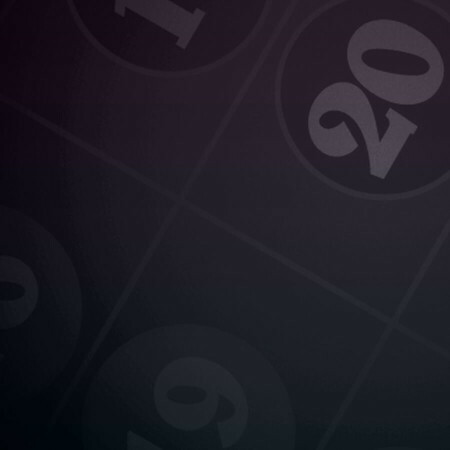 The winning number is whichever number the ball lands in on the roulette wheel. 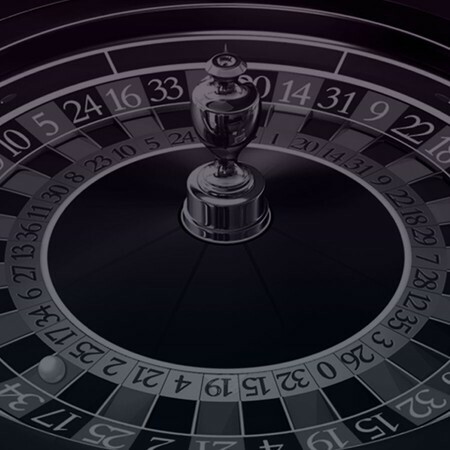 Ultimately, the aim of roulette is to predict where the ball will land once the roulette wheel has been spun. Luck plays a major factor in this casino game. 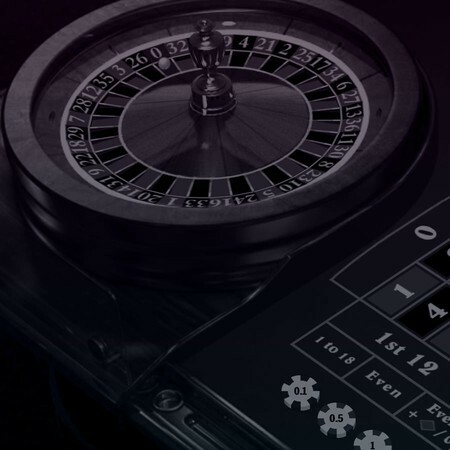 Although it is by no means a skills-based casino games, there are strategies you can employ to maximise your statistical chances of winning at roulette.  Let’s take a look at the most common roulette strategies that people have been using around the world to earn chips at the tables. Reverse Martingale Strategy With this strategy, instead of doubling your bets when you lose, the idea is to increase your wagers when you win and reduce them when you lose a bet. 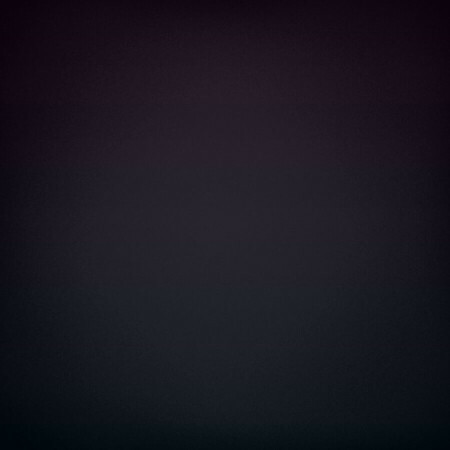 This is designed for players to maximise ‘hot’ winning streaks. 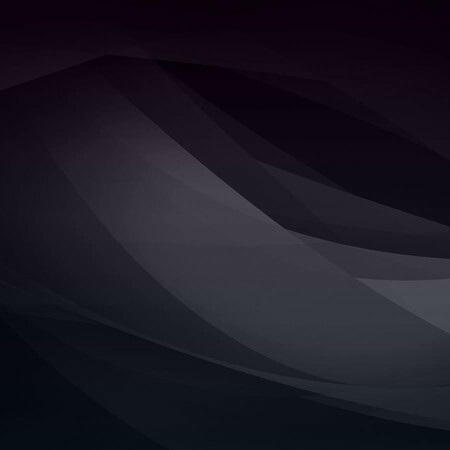 D’Alembert Strategy This roulette betting method requires you to increase your wager by a single unit after a loss and decrease it by a single unit after a win. 24/7 convenience You don’t have to leave your house to play your favourite gambling game of roulette online. We offer 24/7 convenience, with our tables accessible day and night on desktop, laptop and mobile. Set stakes that you’re comfortable with We’ve got online roulette tables that cater for low and high-roller players alike. Set the stakes you’re comfortable playing with to allow you to maximise the fun. 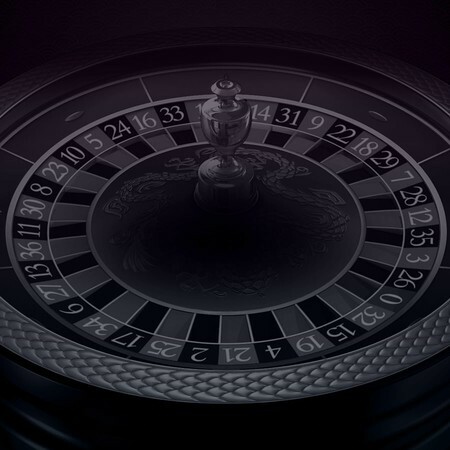 Some of our roulette games are available to play from just 0.20 credits, allowing you to play with small banks as well as large bankrolls with four and five-figure wagers also permitted. Get the best seat in the house Luckily for you, you don’t have to battle the hordes of crowds on a casino floor to get a seat at an online roulette table. You can play as and when you wish, no matter how many other players want to play simultaneously. Play at your own pace In a land-based casino, you have to wait for the croupier to spin the roulette wheel and for all other players to place their bets. When you play online roulette, you call the shots. You can place your bets and hit the spin button and watch the roulette wheel do its thing. 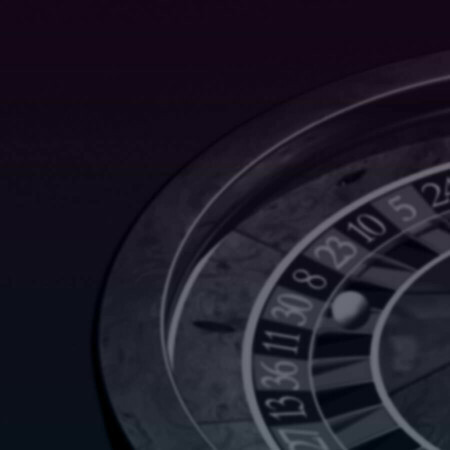 Before choosing the roulette game you will play, compare different roulette RTPs. In the online casino world, it only takes a few clicks to compare the Return-to-Player of different roulette games. 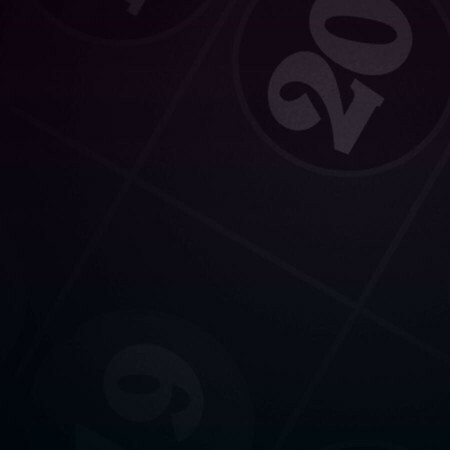 Check the RTPs of Paddy Power’s roulette games, and choose the game that you prefer! Unique to French roulette, players can receive half their bet back if the ball lands on zero after placing an even money wager. It’s important to think about the house edge when you play any game of online roulette. The American roulette version contains a double zero as well as a single zero, resulting in a house edge of 5.26%. Meanwhile European and French roulette versions only have a single zero on the wheel, resulting in a house edge of just 2.7%. Start spinning some of the best online roulette games by joining Paddy Power™ Casino and play roulette now!